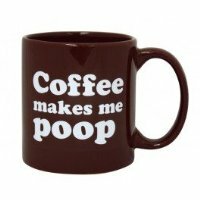 Who doesn't love coffee? 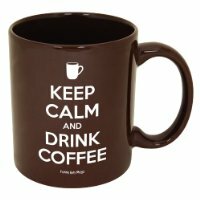 Well, I'm sure there may be a few, but for those of us who do love it also love our coffee mugs! 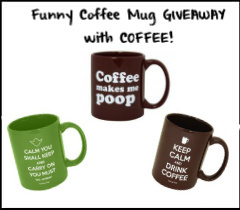 This Giveaway is a great opportunity for you to win a funny mug AND coffee! 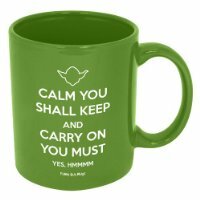 The winner of this giveaway will get to choose of the three mugs below. 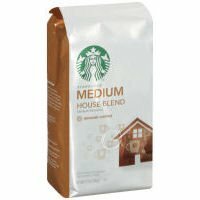 They also get a bag of the Starbucks Coffee shown below. How cool is that? I know, pretty cool! Winner will be selected by Random.org and be notified by email. Winners have 48 hours to respond before a new winner is selected. Please note that Funny Postpartum Lady is responsible for the shipment of this prize.